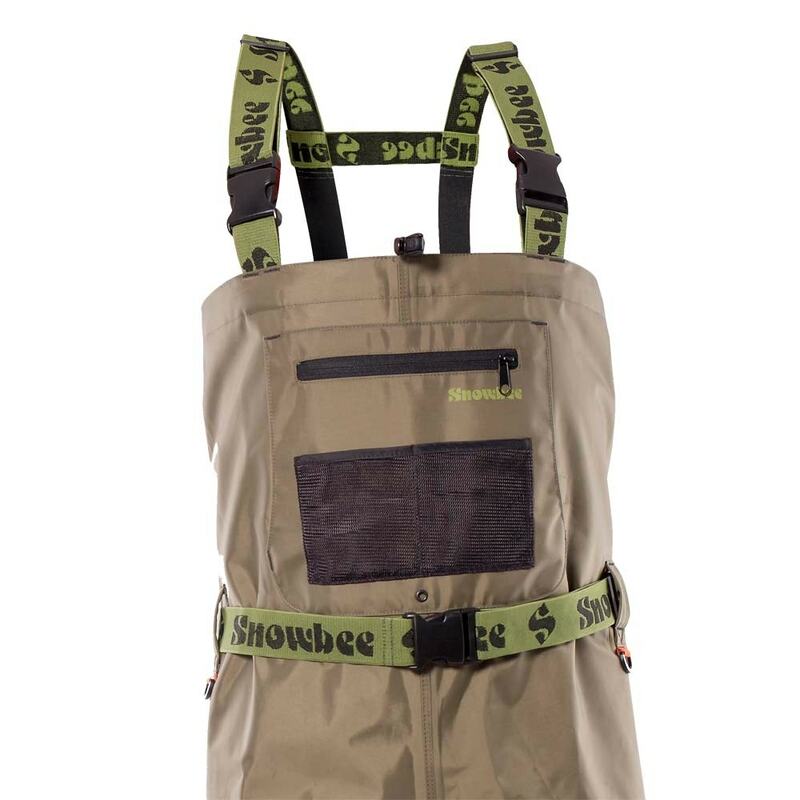 Snowbee’s new 210D Nylon Wadermaster Waders are incredibly tough, durable and hardwearing. 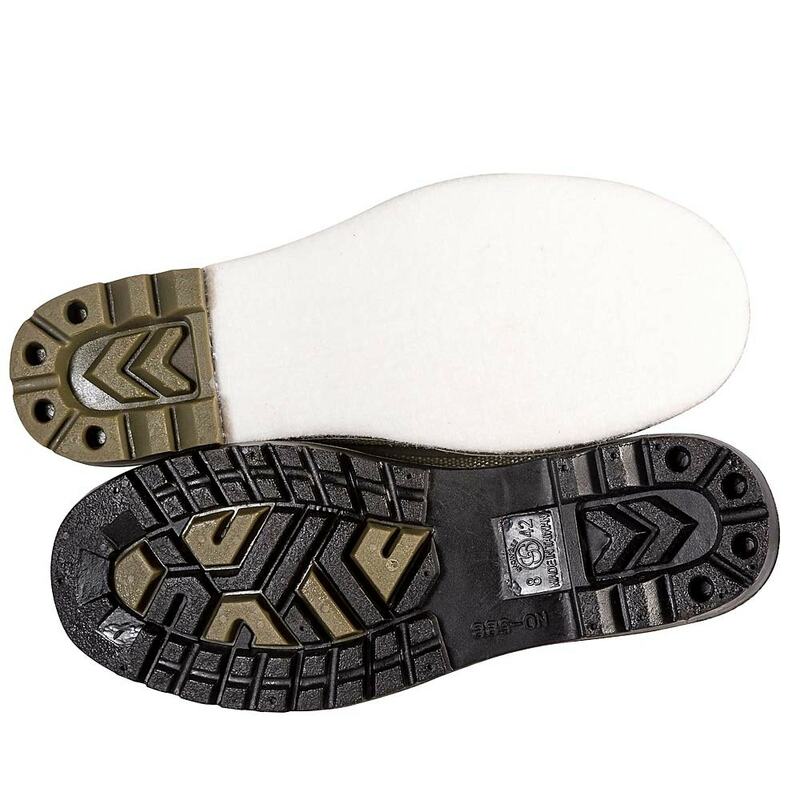 They feature a full cut American style with outside leg seams and a single front-to-back seam to avoid rubbing. 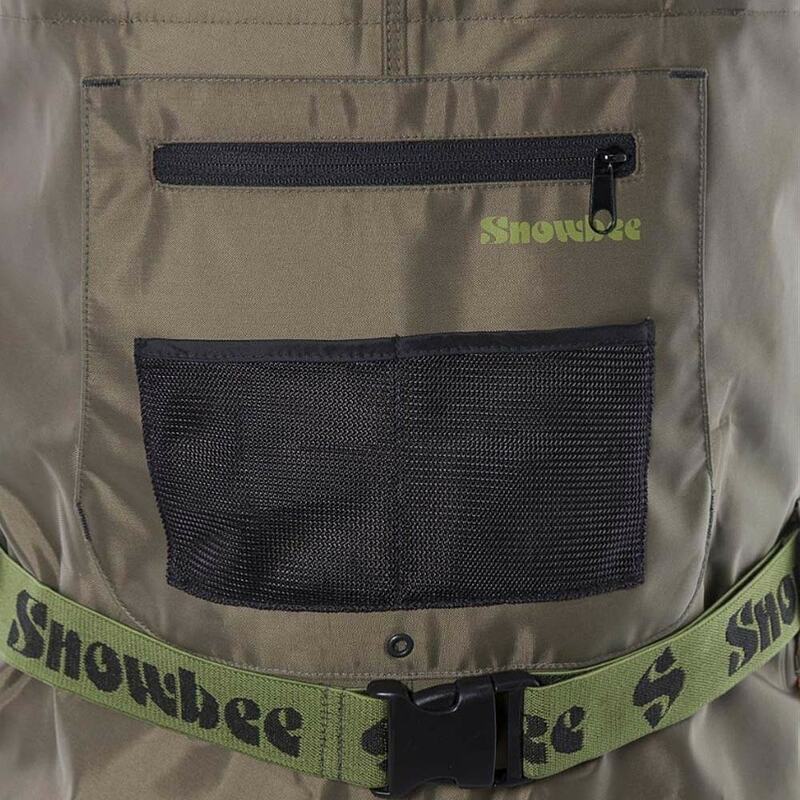 They also have a 3-in-1 chest front patch pocket with hand-warmer pockets behind. 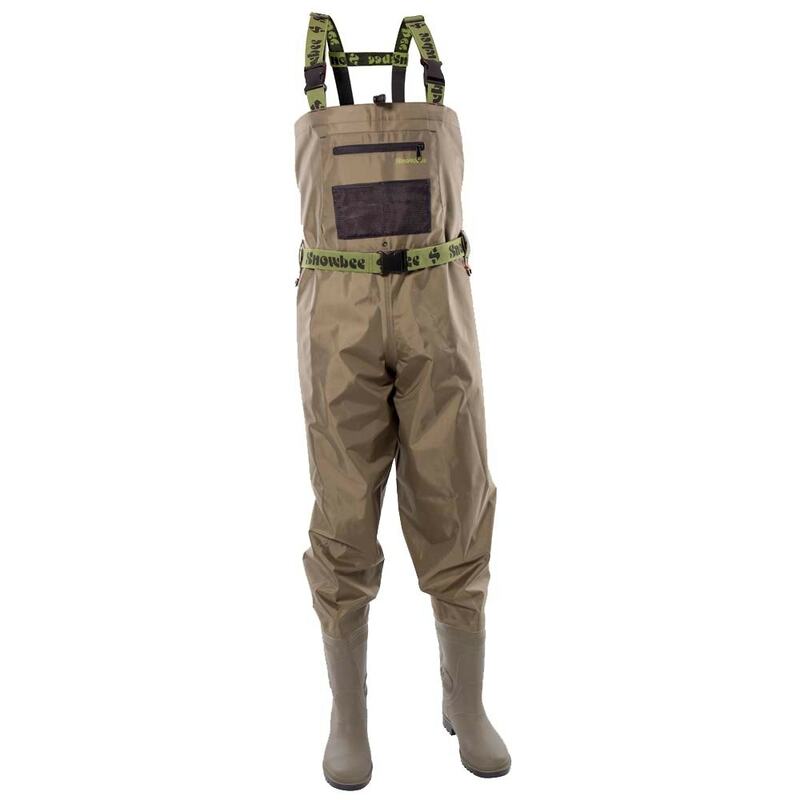 Opposing buckles on the braces allow them to easily be rolled down and converted into waist waders. 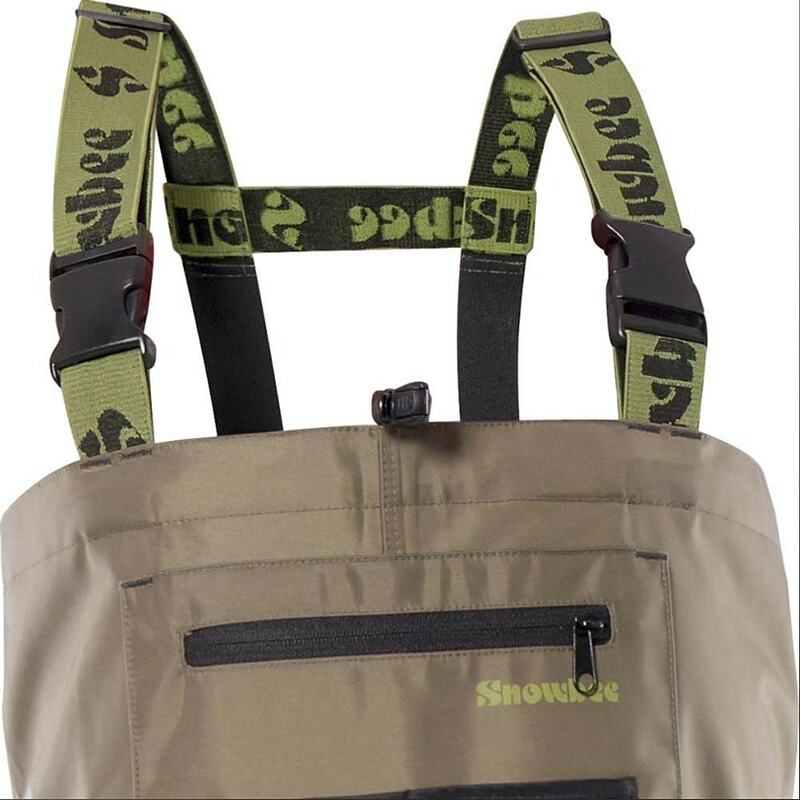 Front chest pocket with hand warning pockets behind.